“How did Pete the Cat learn to be so flexible? 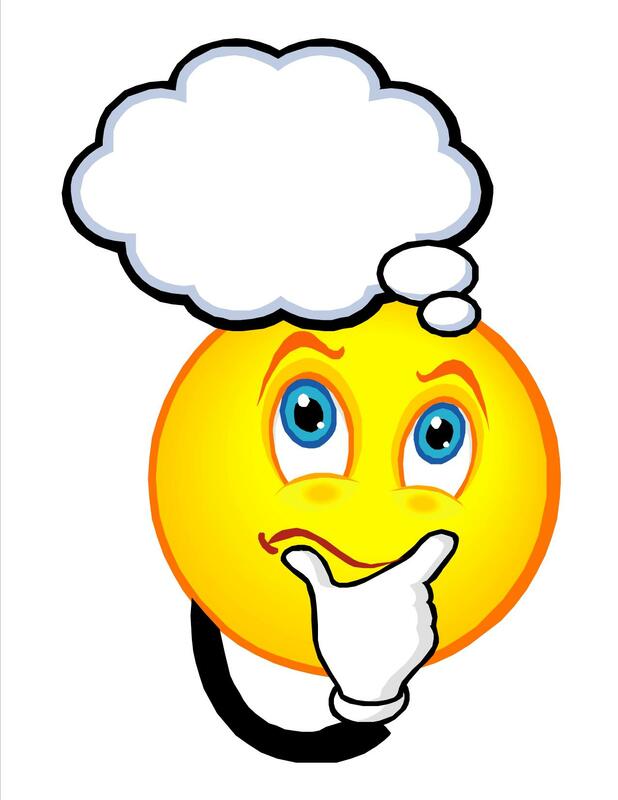 It all started when Pete was a young kitten and having playdates with his friends.” This is how I begin an activity that focuses on thinking thoughts and feeling feelings. In The Incredible Flexible You, Volume 1, the authors write, “to be a successful play partner, children need to be able to talk about what they are thinking and think about what another person is saying and doing”. 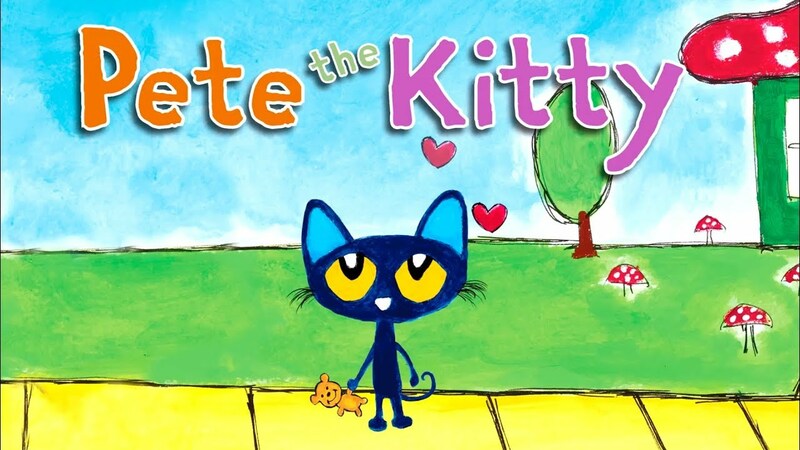 Pete the Cat books, by Kimberly and James Dean are perfect for showing young learners how to be flexible thinkers. 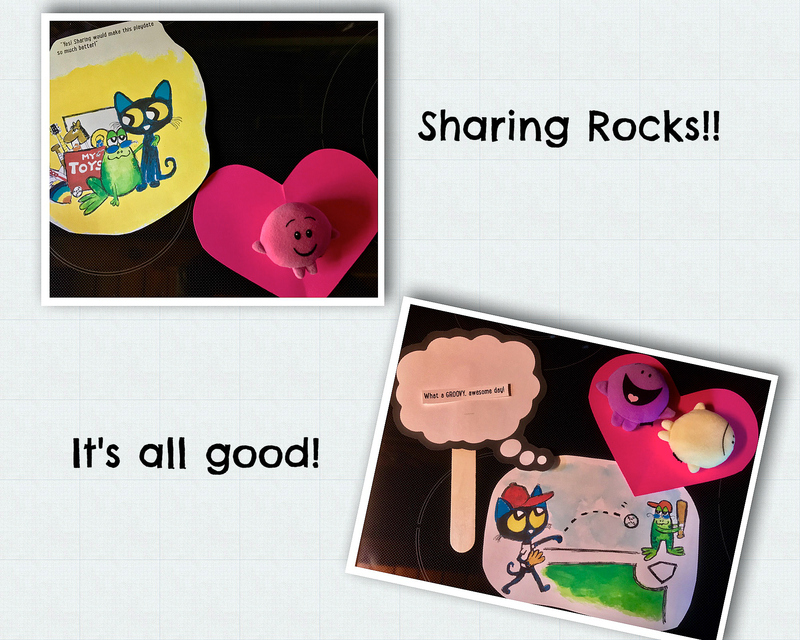 Thought bubbles and paper hearts are used to help visually support the concepts of “I have a thought about you and you have a thought about me” and thoughts affect feelings. 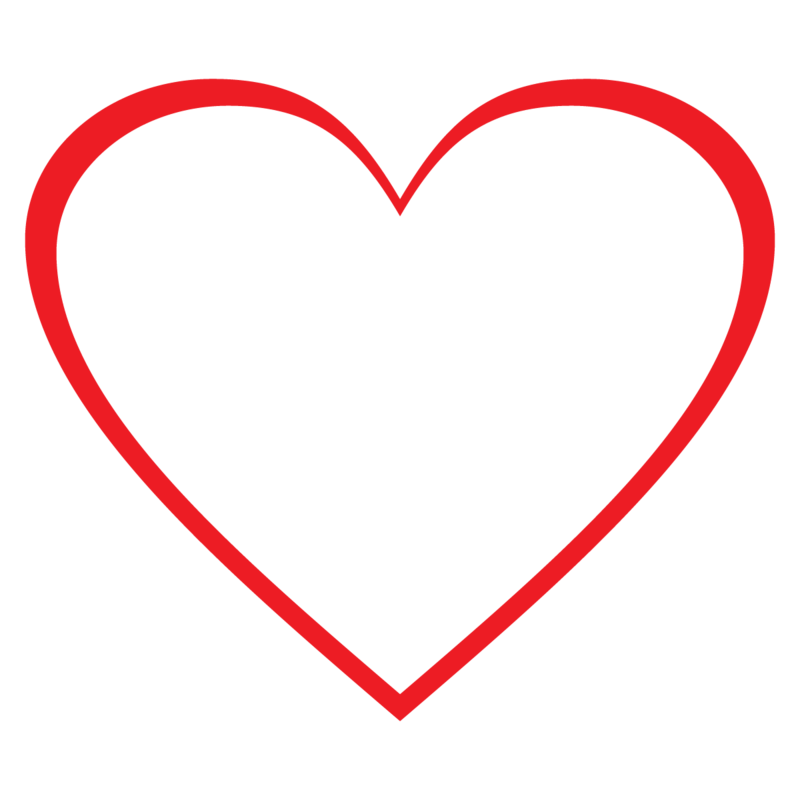 When we understand how our behavior affects the way others think and feel about us, we can try and adjust our behavior to keep people thinking good thoughts and feeling good feelings when they are around us. 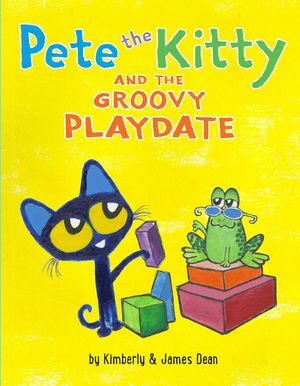 After reading Pete the Kitty and the Groovy Playdate, we have lots to talk about. I start by modeling my own thoughts and feelings. 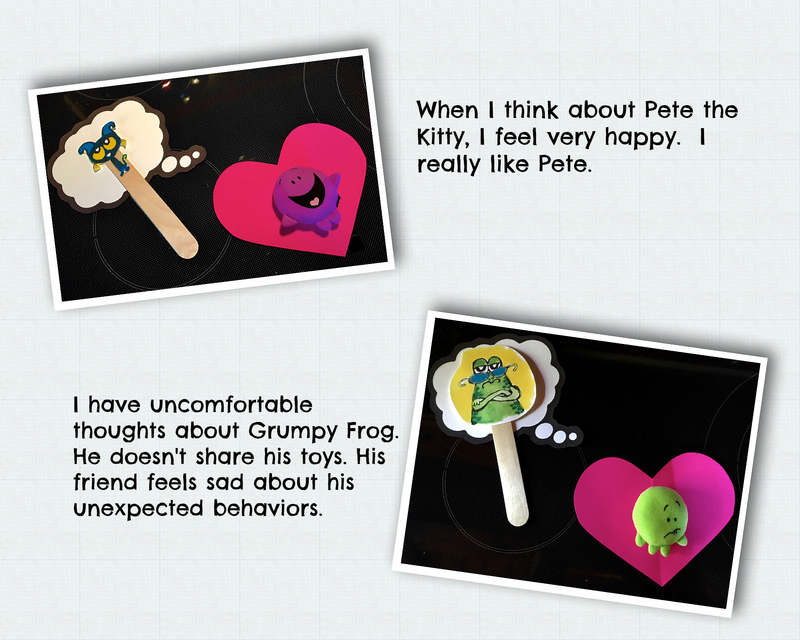 Next, we talk about Pete’s thoughts and feelings about Grumpy Toad’s behavior. Grumpy Toad whines and won’t let Pete play with any of his toys(wow! that is unexpected for a playdate). Does Pete whine or cry? Heavens no! He is flexible and tries to find something else to play with. Pete thinks of a plan. 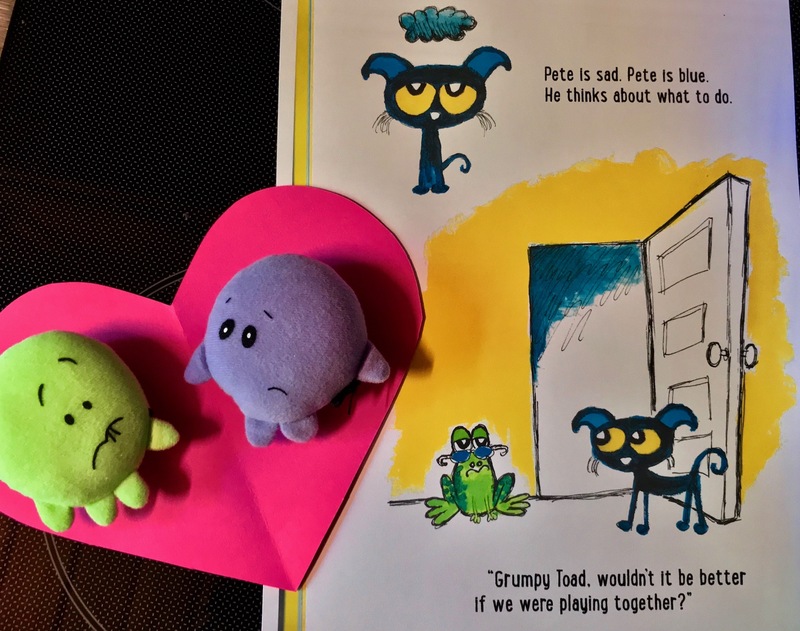 Pete uses his words to let Grumpy Toad know what he thinks and how he feels about his unexpected behaviors for a playdate. Grumpy Toad uses hindsight to recall all of the fun times that the two friends have had together. He then agrees that Pete is correct! The two friends go on to have a groovy time. 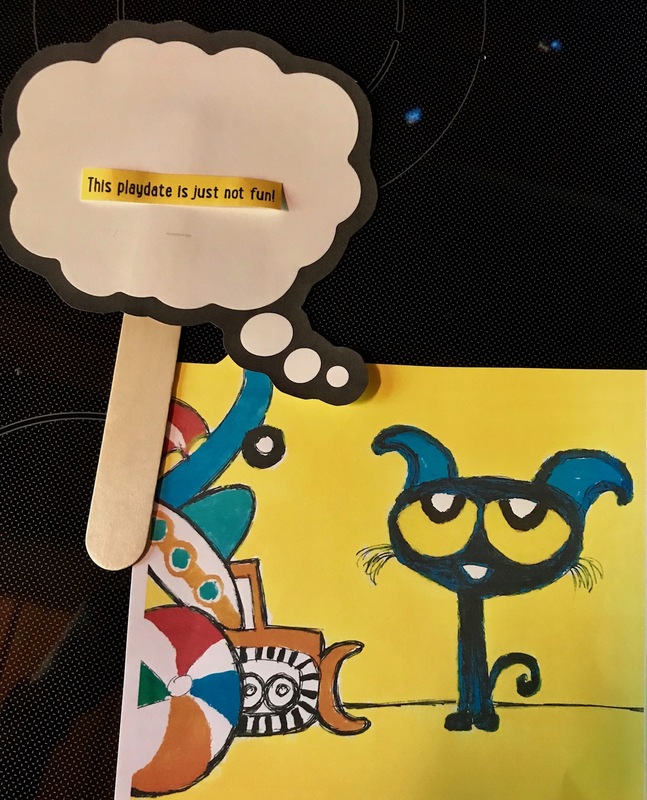 Young learners do love Pete the Cat and they will enjoy this lesson many times over.